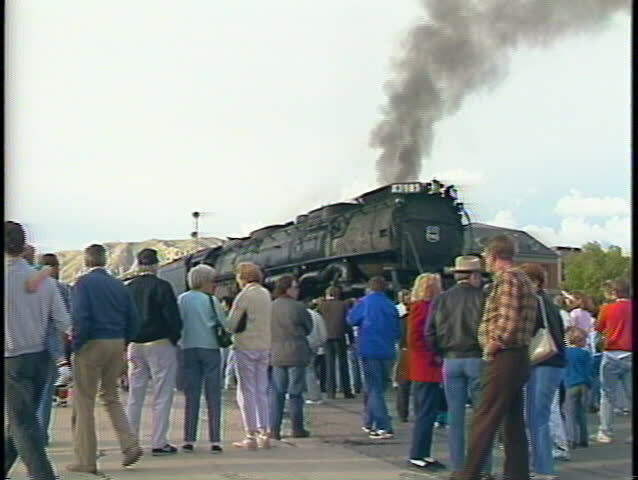 UTAH - CIRCA 2009: S crowd of rail buffs standing in front of a steam engine at a station circa 2009 in Utah. sd00:16Medium shot of a crowd of rail buffs standing in front of a steam engine at a station. hd00:12Pranburi/thailand - Jan 09 2016: Khao Noi Pran Buri District, Thailand. Thanarat Camp. Thailand National Children's Day. Happy Children and Their Parents go Out From the Armored Vehicle, Tank. hd00:31CIRCA 2010s - Marines and army troops train in standard clearing procedures in a simulated building. hd00:29KIEV, UKRAINE - JANUARY 23, 2014: Anti-government protest in Kiev, Grushevsky str. People defend barricades. hd00:2223 May 2017. Ceremony of celebrations 50 years since of the unification of Jerusalem. Israel.